Our resume database is continually growing with new active and passive cleared professionals. 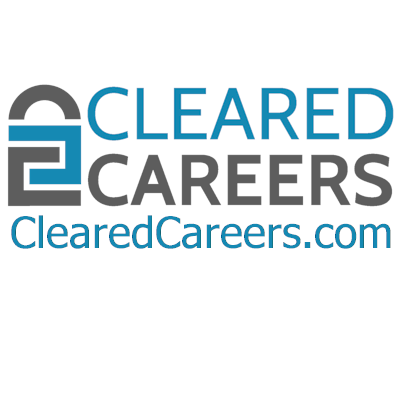 ClearedCareers.com averages over 400 new candidate registrations each month. Our resumes are obtained from new registrants, job fairs, military transition classes, Veteran advocates, social media channels, and paid advertising. Approximately 70% of our candidates are actively searching and make their resume publicly searchable in our database. The remaining 30% of our candidates are passively or discretely looking. These candidate mark their resumes as private and are only discoverable when they apply to one of your careers. Having two job search platforms, the Cleared Careers mobile App and website, we highly encourage employers to add their job listings to reach these “hidden” candidates. Our resume database is bundled with our job listing subscription plans to allow you to reach our Active and Passive job seekers. To see our job listing packages, please visit our Plans & Pricing Page. Our candidates are located across the globe, from stateside military bases to OCONUS deployment sites. Word of mouth referrals and advertising help ensure we dig out candidates from every location they are hiding in. We dig, so you don’t have to! Candidate’s security clearance levels range from Public Trust all the way up to TS/SCI with Full-Scope polygraphs. Our Resume Database allows you to easily search for these candidates by clearance and polygraph levels. Do you have job listings and a need for a cleared resume database? We’ve added our resume database to our job listing subscription plans for no additional cost! Do you just need access to our cleared resume database? If so, select our $3999 single user annual resume database access subscription plan below. Have additional questions about our services? Send us an email at info@ClearedCareers.com or give us a call today at 303-841-2394.